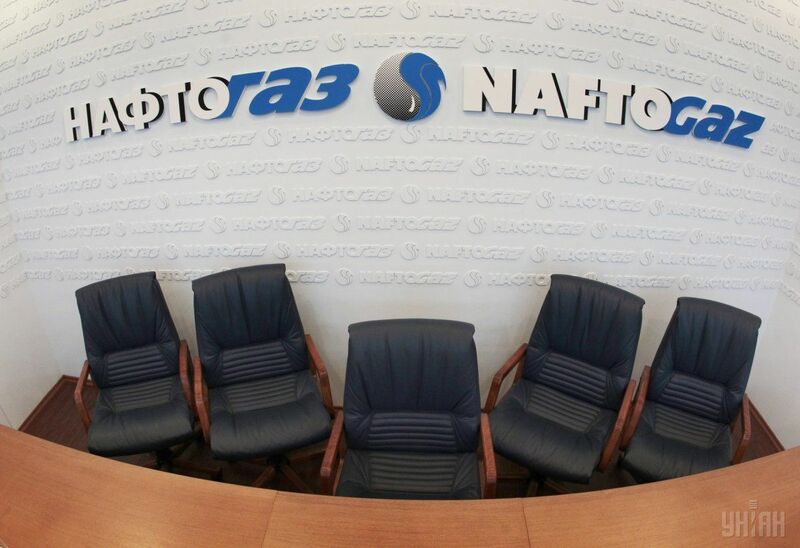 The National oil and gas holding Naftogaz of Ukraine has transferred UAH 13.3 billion of 2016 dividends to the state budget, according to the company's press service. "This is the highest dividend payment ever made by a state-owned company in the independent Ukraine," the press service said. In addition, Naftogaz paid UAH 2.4 billion of respective advance corporate tax to the state budget. Read alsoNaftogaz boosts net profit by 60% in Q1 2017As UNIAN reported earlier, Naftogaz of Ukraine in 2016 received UAH 22.5 billion in net profit against UAH 35 billion in net loss in 2015. The company saw UAH 70.96 billion in gross profit in 2016, which was 8.4 times up from 2015, while its revenue grew by 48% in 2016, to UAH 192.8 billion.